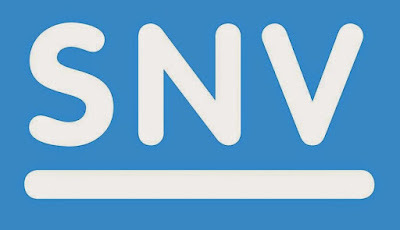 To support its operation, SNV Indonesia is currently seeking for highly qualified national candidate to fill in the position of Procurement and Contract Officer. The Procurement & Contract Officer works under the supervision of the Operation Manager and together with project and administrative staff ensures timely and compliant procurement of goods and services and tight management of contracts and grants. Support Business Development and reduce risks for SNV by reviewing Terms and Conditions for upcoming contracts and advising management on areas of risk, implications and compliance issues. Coordinate activities and distribute work over the staff members, and recruits, coaches and appraises own staff. Higher vocational working and thinking level with minimum 5 years of experience in Procurement or supply chain management. Proven knowledge of procurement practice and procedures in development sector. Knowledge/experience in SAP is a plus. Advance negotiation and coordination skills. Initiative and creative in solving problems. 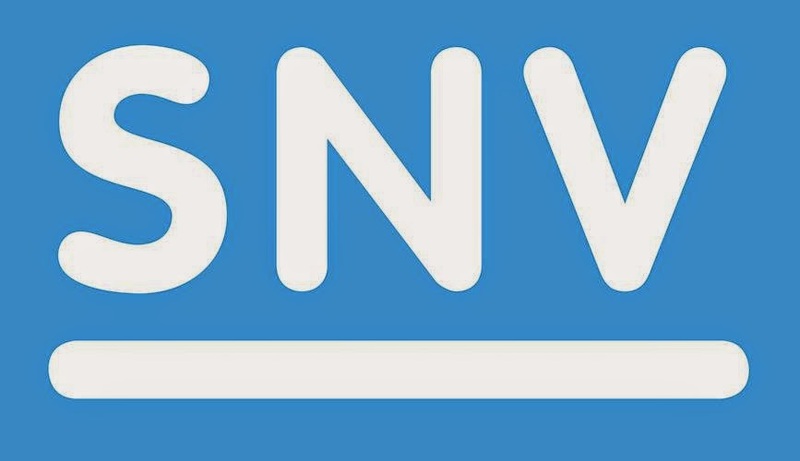 If you believe that your credentials meet the outlined profile, we invite you to apply by sending your CV and letter of motivation in English to jobsindonesia@snv.org before 10 December 2018 with subject “Procurement”.